To register for classes or obtain more information please fill in the form below. Fill in the contact form on this page or call Melissa at 410-255-6650 for a confidential conversation. 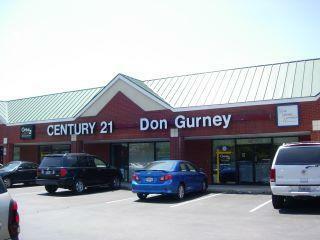 Whether you’re an experienced sales associate or just starting out Century 21 Don Gurney supports you at every stage of your real estate career. Explore the many tools on our site designed to help you make the right choices for your career. It takes teamwork to make it in today’s competitive real estate industry. With the power of America’s foremost brand (Century 21) and the local reputation of one of Maryland's best known and respected real estate companies (Don Gurney Real Estate), you’re assured a different experience when you join us.